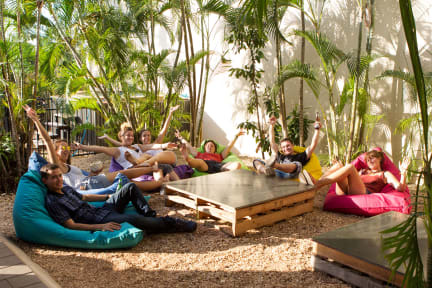 Down Under Hostels on Harriet i Darwin, Australien: Reservér nu! Be aware that there is a bar next door which plays loud music at night. 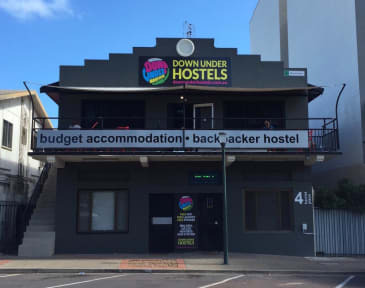 Same goes for most of the hostels on Mitchell street though.